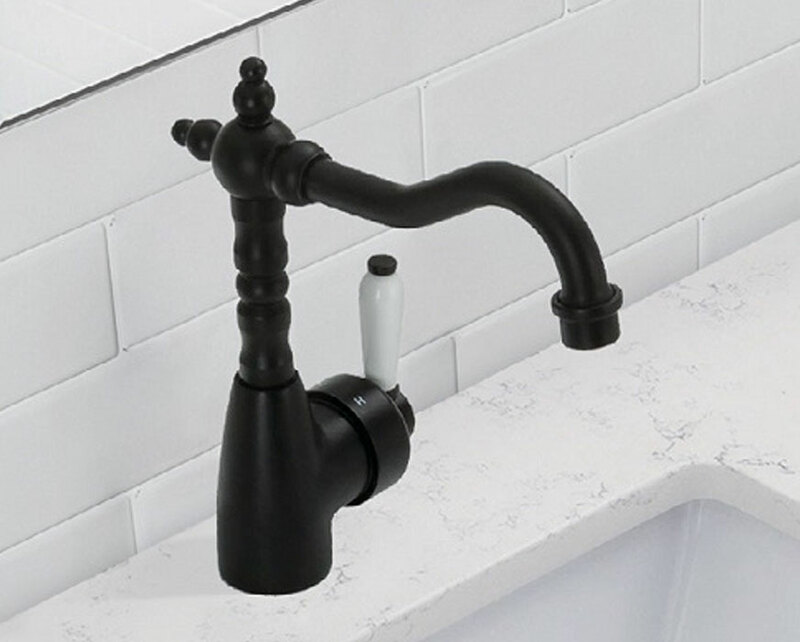 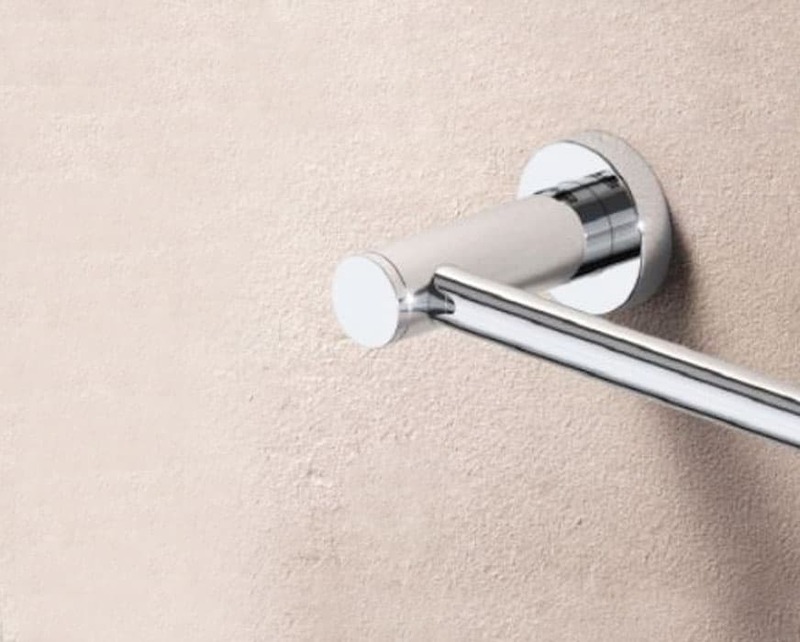 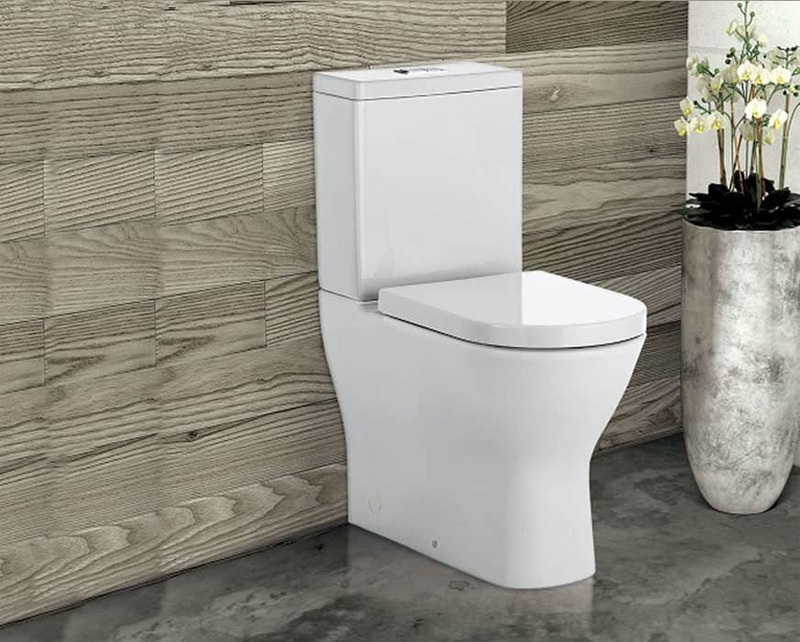 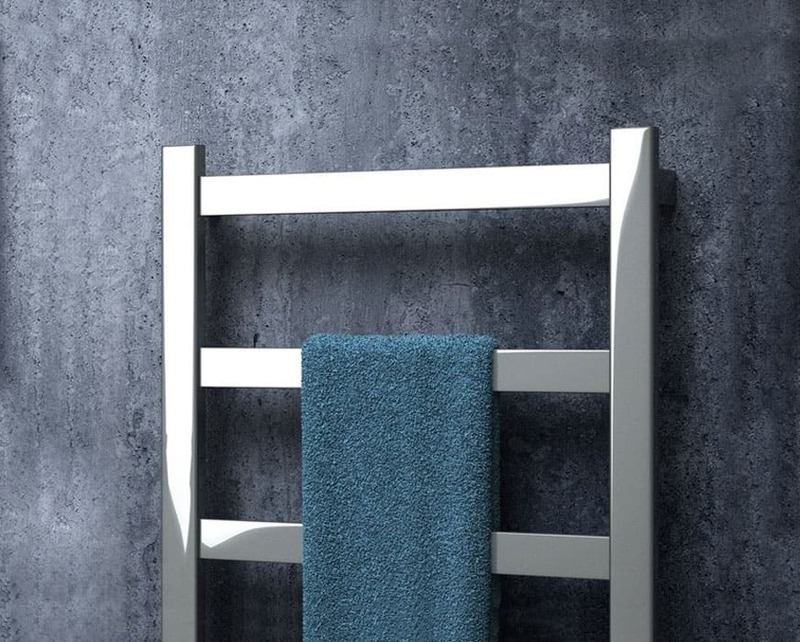 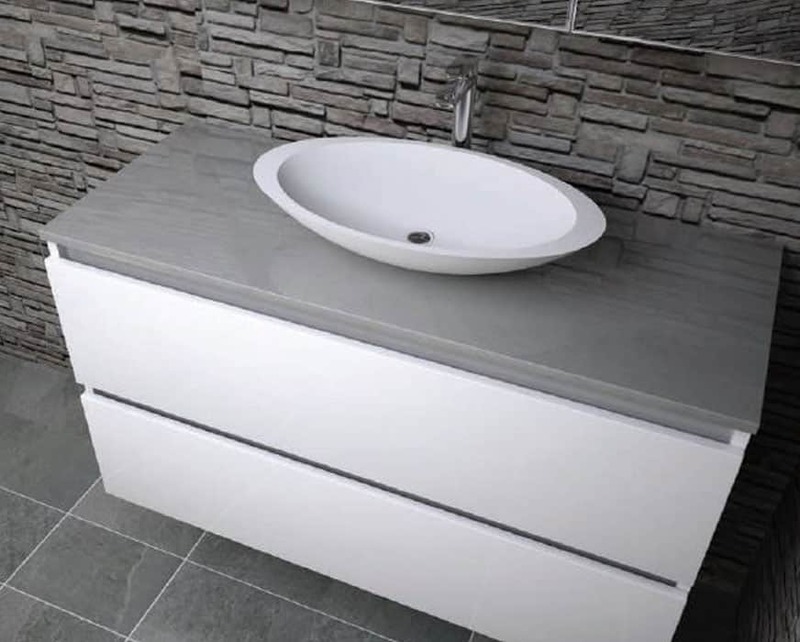 Don’t neglect the style or comfort of your bathroom thanks to the detailed and decorative solutions and products on offer from the team at White Bathroom. 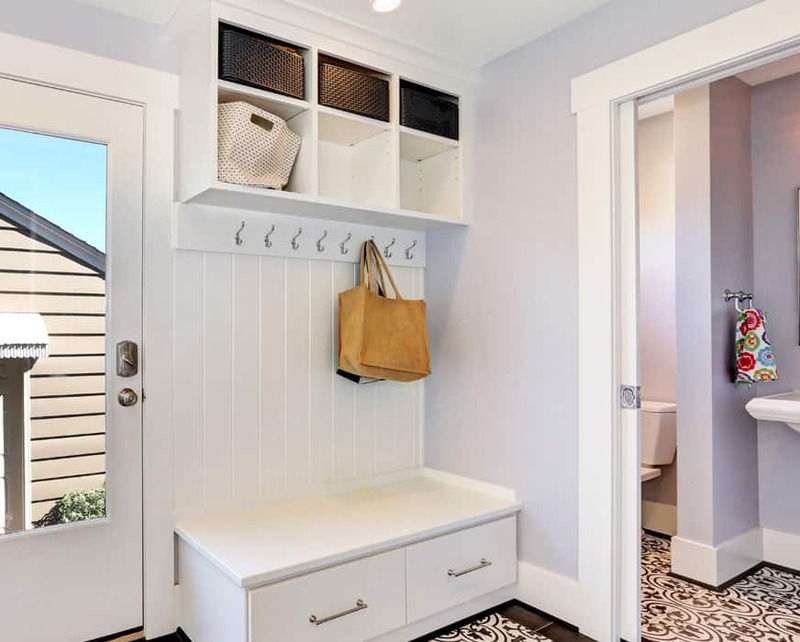 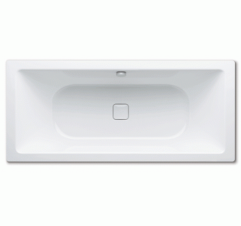 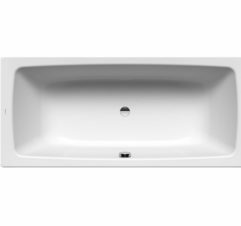 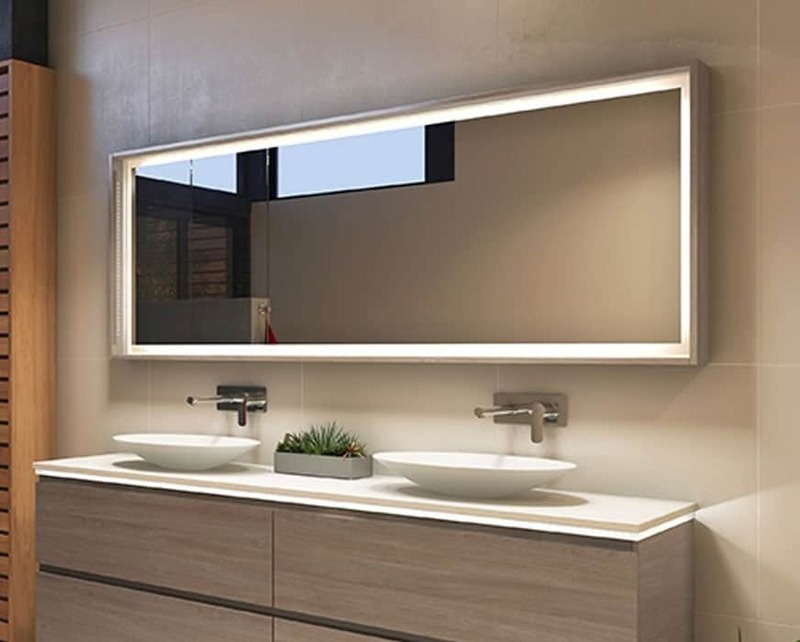 As a renowned and industry-leading supplier of the best pre-made and custom bathroom fixtures and products we can supply Sydney homeowners with the best inset baths in Australia. 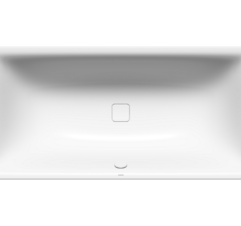 Able to be the centrepiece of your bathroom, inset steel baths add class to your bathing space and are built to last. 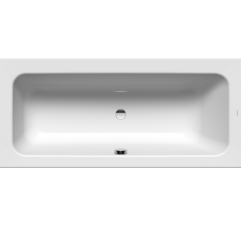 Coated in enamel our range of inset steel baths bring luxury to bathrooms of all shapes and styles. 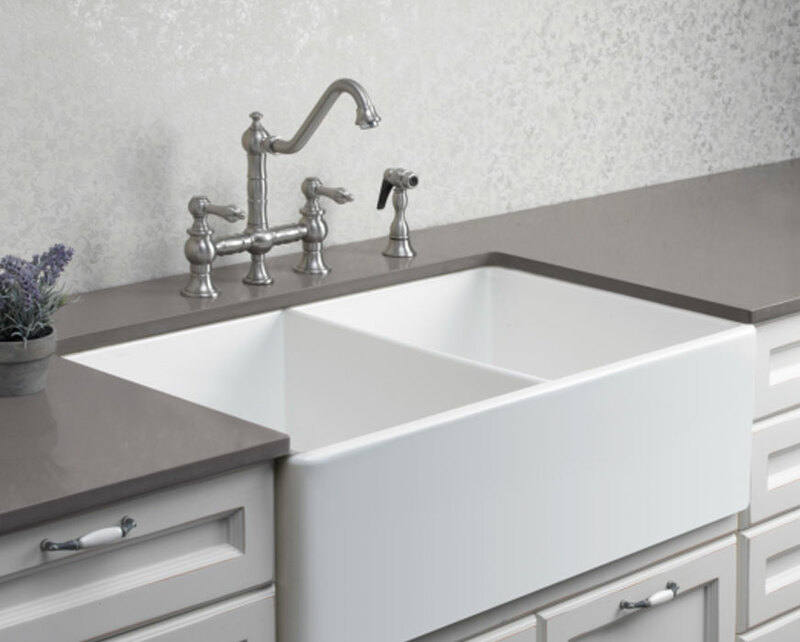 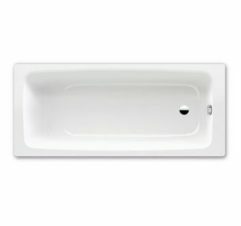 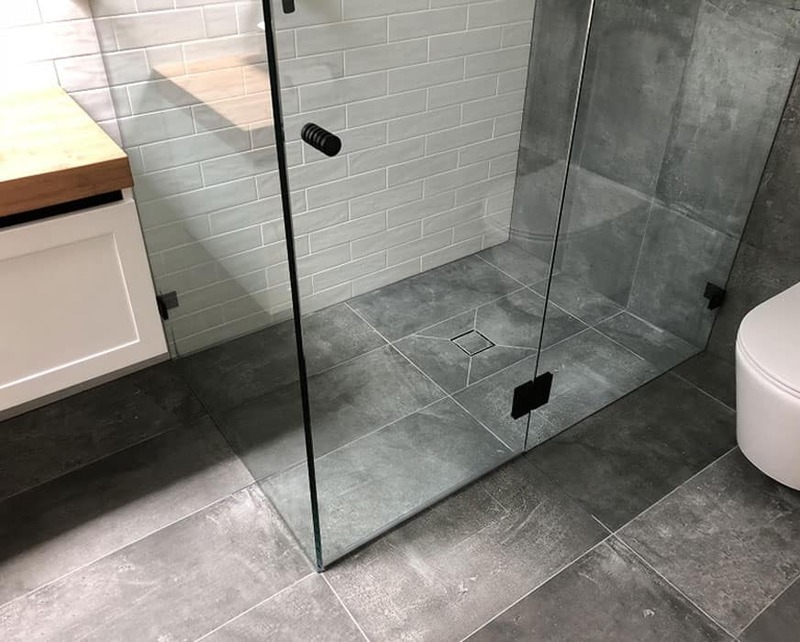 Easy to install and even easier to clean and maintain a inset steel bathtub will add untold value and worth to your bathroom and your home as a whole. 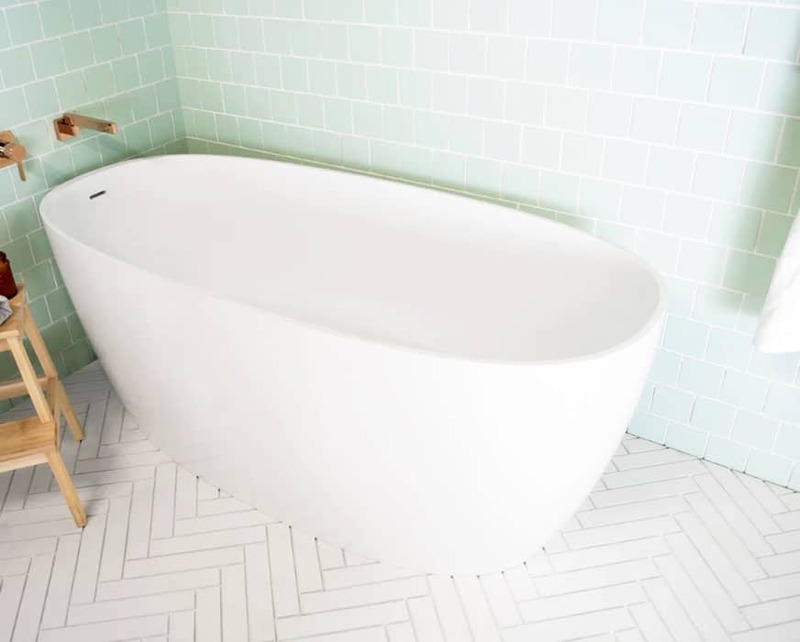 Have you been looking for the best bathtubs on the market that won’t break your budget? 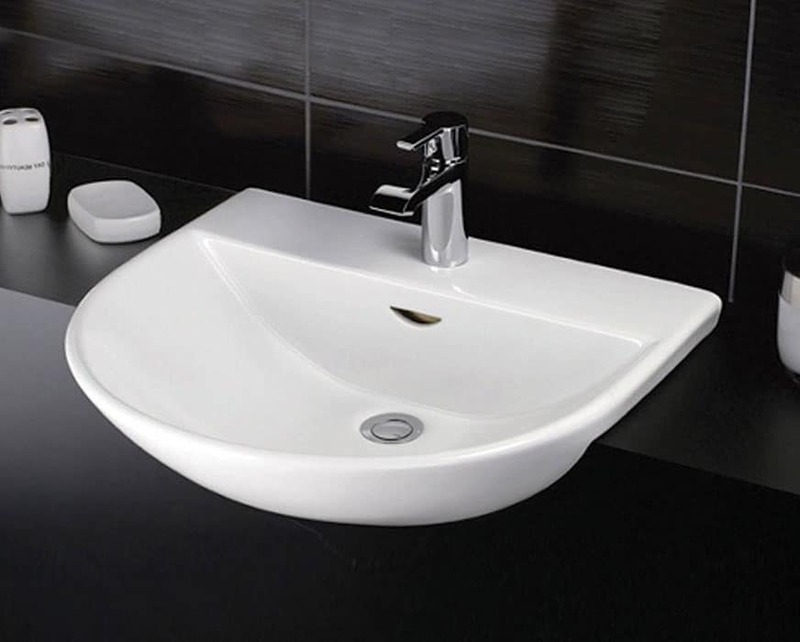 At White Bathroom we know how important it is to have a bathroom brimming with all the modern comforts. 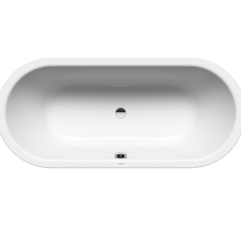 In keeping with this approach we proudly supply our superior range of local and internationally-made bathtubs for affordable prices, ensuring that every Sydneysider has the opportunity to own a Kaldewei bath. 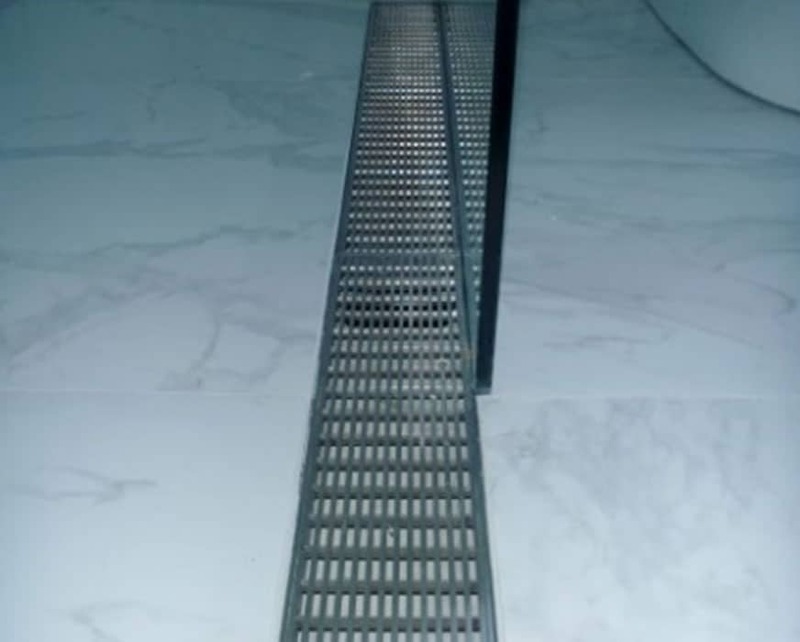 To find out more about our selection of exceptional and cutting-edge German baths Sydney homeowners and builders can give us a call on (02) 9967 4488.